LONDON — The West unleashed an onslaught of new evidence and indictments Thursday accusing Russian military spies of hacking so widespread that it seemed to target anyone, anywhere who investigates Moscow's involvement in an array of criminal activities — including doping, poisoning and the downing of a plane. The nucleus of Thursday's drama was Russia's military intelligence agency known as the GRU, increasingly the embodiment of Russian meddling abroad. 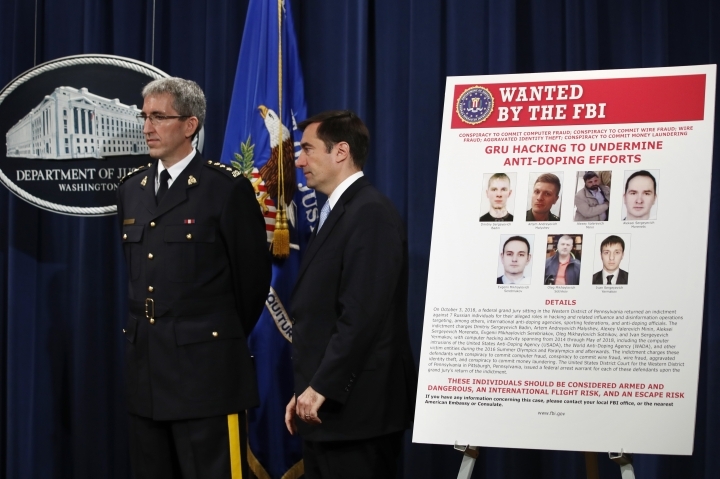 In the last 24 hours: U.S. authorities charged seven officers from the GRU with hacking international agencies; British and Australian authorities accused the GRU of a devastating 2017 cyberattack on Ukraine, the email leaks that rocked the U.S. 2016 election and other damaging hacks; And Dutch officials alleged that GRU agents tried and failed to hack into the world's chemical weapons watchdog, the Organization for the Prohibition of Chemical Weapons. 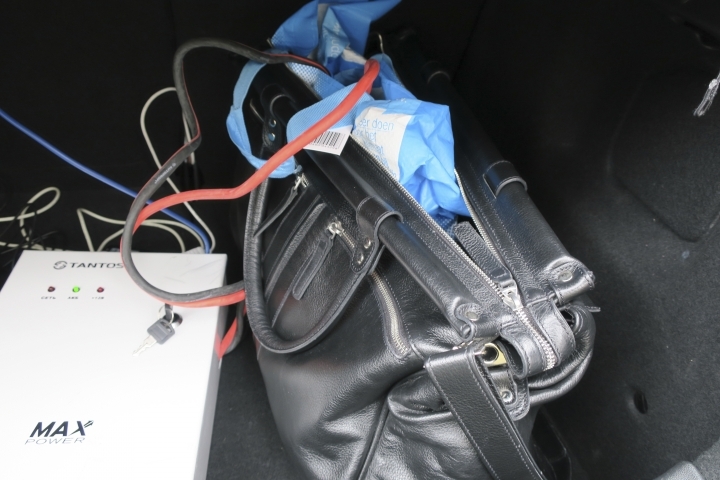 The ham-handed attempted break-in — involving hacking equipment in the trunk of a car and a trail of physical and virtual clues — was the most stunning operation revealed Thursday. It was so obvious, in fact, that it almost looked like the Russians didn't care about getting caught. "Basically, the Russians got caught with their equipment, people who were doing it, and they have got to pay the piper. 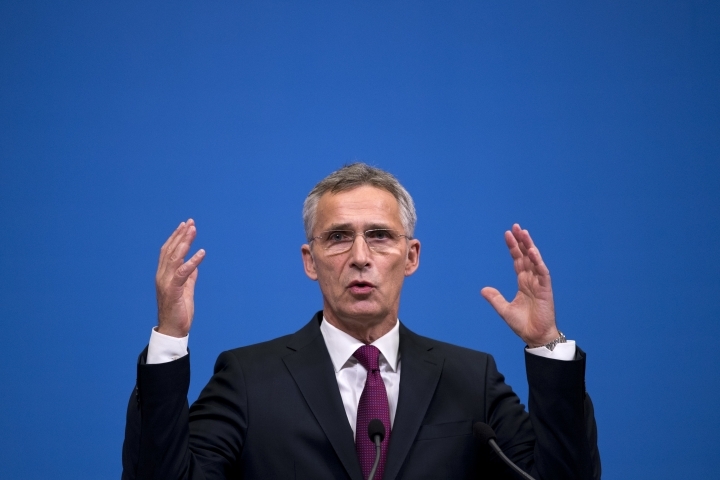 They are going to have to be held to account," U.S. Defense Secretary James Mattis said in Brussels, where he was meeting with NATO allies. Mattis said the West has "a wide variety of responses" available. 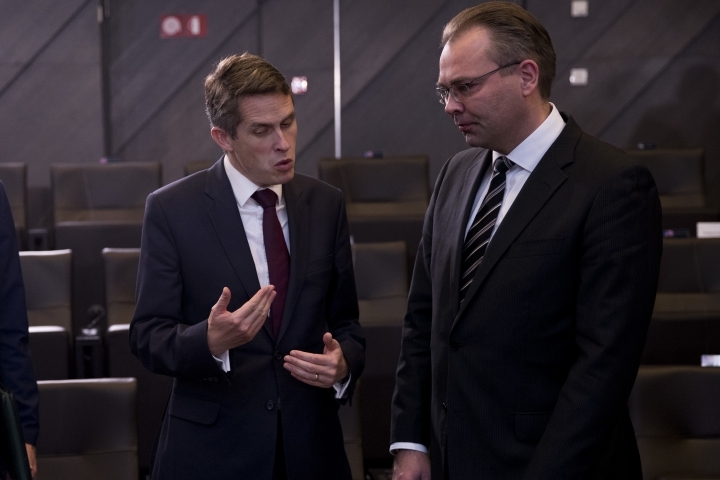 Britain's ambassador to the Netherlands, Peter Wilson, said the GRU would no longer be allowed to act with impunity. 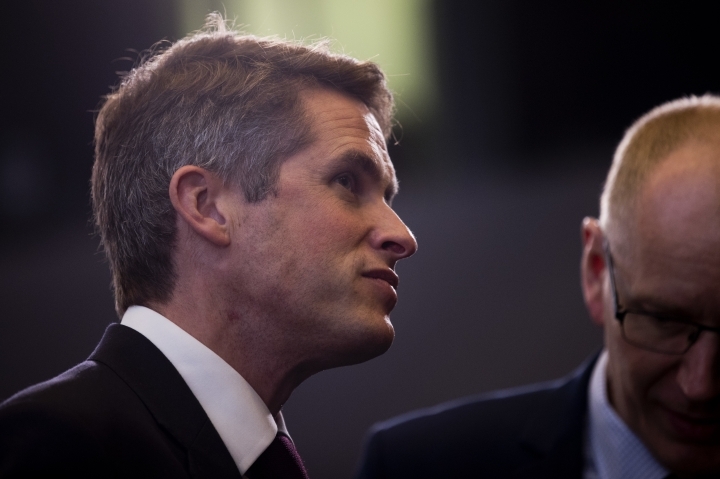 Calling Russia a "pariah state," British Defense Secretary Gavin Williamson said: "Where Russia acts in an indiscriminate and reckless way, where they have done in terms of these cyberattacks, we will be exposing them." Deputy Foreign Minister Sergei Ryabkov of Russia said in a statement that the U.S. is taking a "dangerous path" by "deliberately inciting tensions in relations between the nuclear powers," adding that Washington's European allies should also think about it. 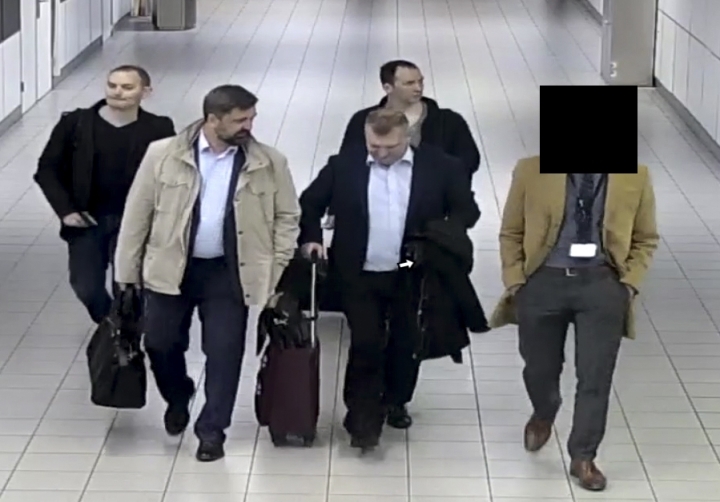 Later Thursday, Dutch defense officials released photos and a timeline of GRU agents' botched attempt to break into the chemical weapons watchdog using Wi-Fi hacking equipment hidden in a car parked outside a nearby Marriott Hotel. 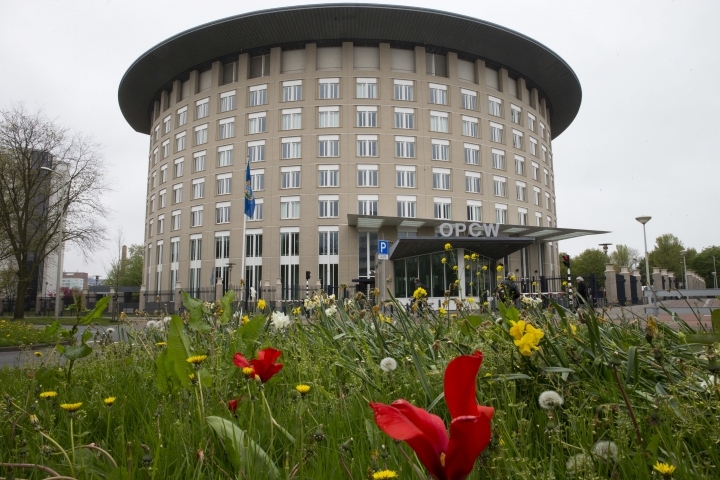 The OPCW was investigating a nerve agent attack on a former GRU spy, Sergei Skripal, and his daughter in Salisbury, England, that Britain has blamed on the Russian government. Moscow vehemently denies involvement. 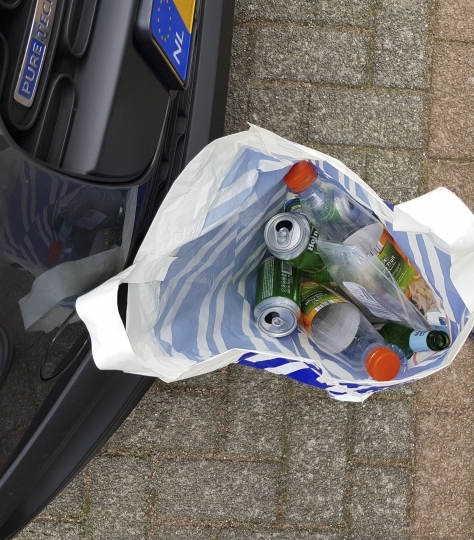 What Dutch authorities found seemed to be the work of an amateur. 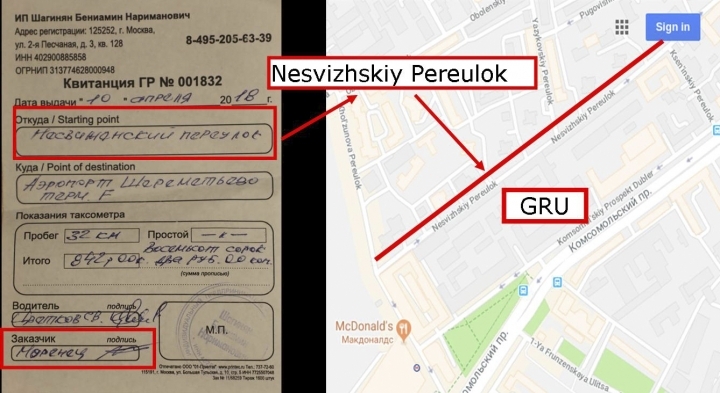 A taxi receipt in the pocket of one of the agents showed he had hired a cab to take him from a street next to GRU headquarters to Moscow's Sheremetyevo Airport. 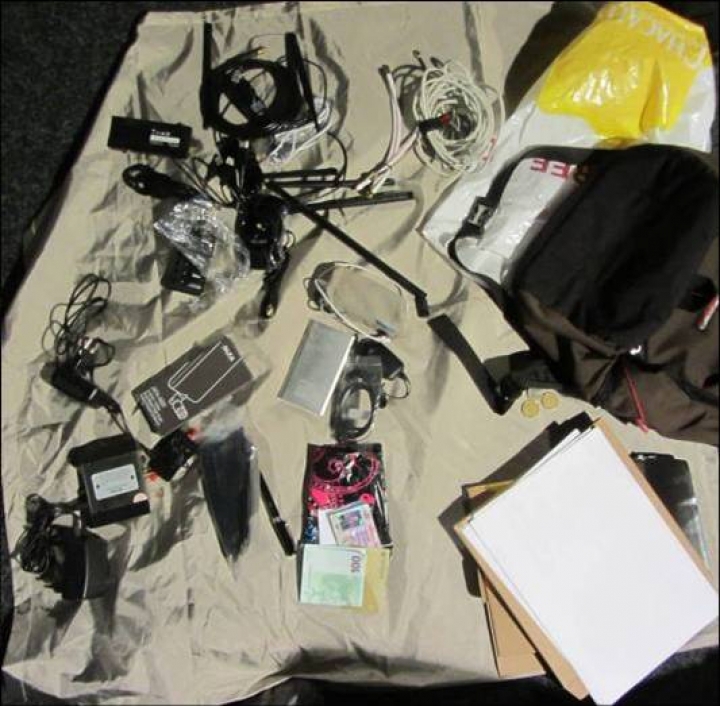 A laptop found with the team appeared to tie them to other alleged GRU hacks. 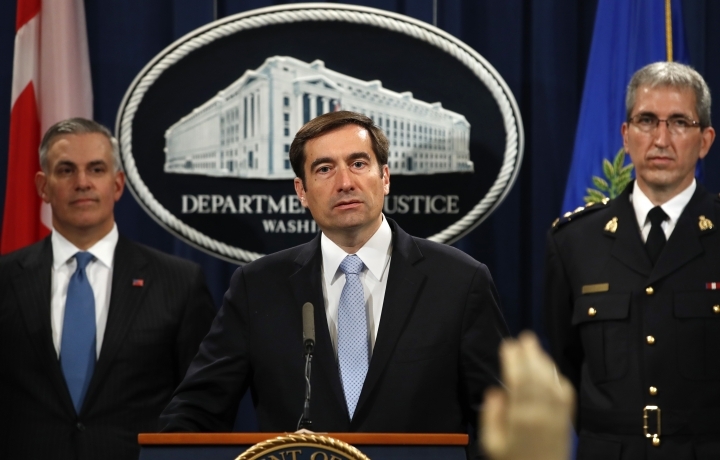 The U.S. indictment says the hacking was often conducted remotely. 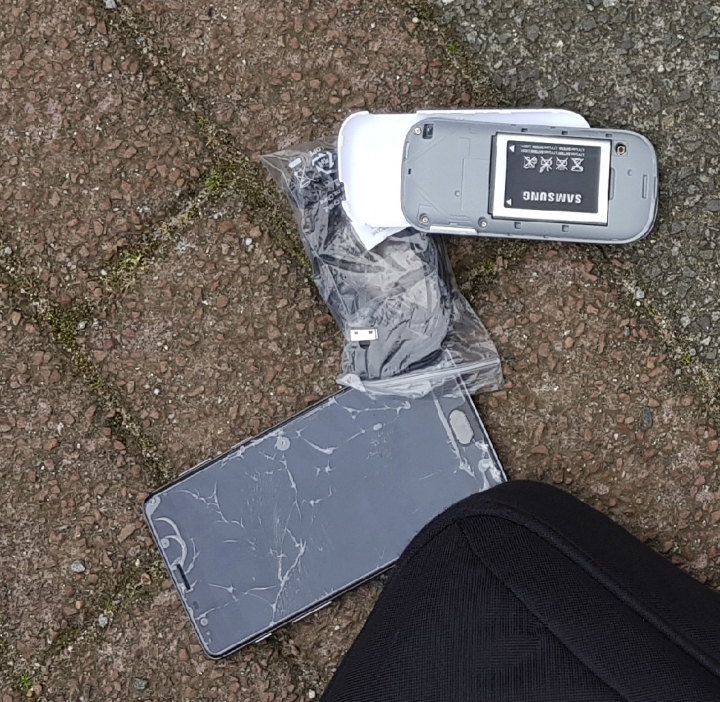 If that wasn't successful, the hackers would conduct "on-site" or "close access" hacking operations, with trained GRU members traveling with sophisticated equipment to target their victims through Wi-Fi networks. Travis Tygart, the CEO of the U.S. anti-doping agency and a prominent critic of Russian athletes' drug use, says "a system that was abusing its own athletes with an institutionalized doping program has now been indicted for perpetrating cyberattacks on innocent athletes from around the world." Konstantin Kosachev, the head of the foreign affairs committee in the upper house of Russian parliament, said the accusations were fake and intended to "delegitimize" a resurgent Russia. The West has picked up the GRU as "a modern analogue of the KGB which served as a bugaboo for people in the West during the Cold War," he said. Pentagon spokesman Eric Pahon called the accusations "an invention" and "obvious attempts to divert attention from Russia's bad behavior on many fronts." An online car registration database in Russia showed that Aleksei Morenets, whose full name and date of birth are the same as one of the expelled Russians, sold his car in 2004, listing the Moscow address where the Defense Ministry's Military University is based. Alexey Minin, another Russian whose full name and date of birth match the Dutch details, had several cars, including an Alfa Romeo, that were registered and sold at the address where the Defense Ministry's GRU school is located. In some of the filings, Minin listed the official military unit number of the GRU school as his home address.